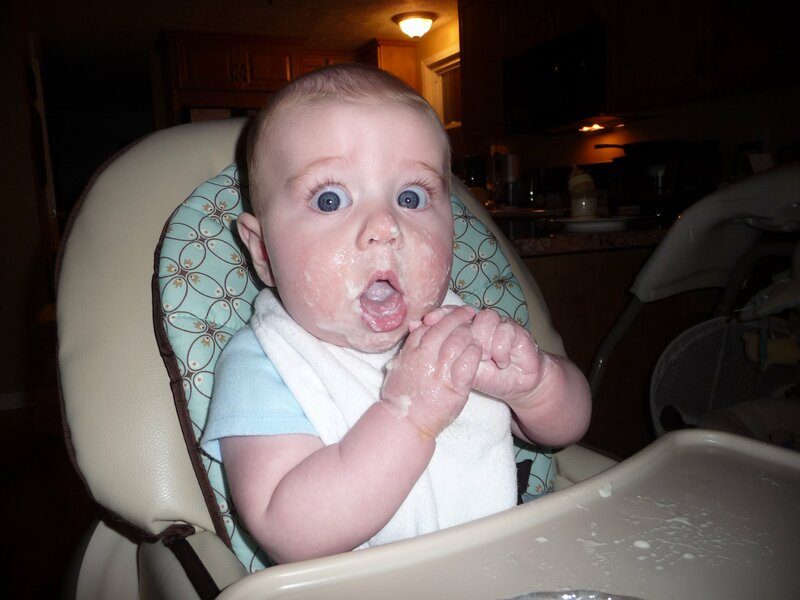 Would you believe that my blog has been nominated for an award? I know. I can’t believe it either. Crazy stuff. 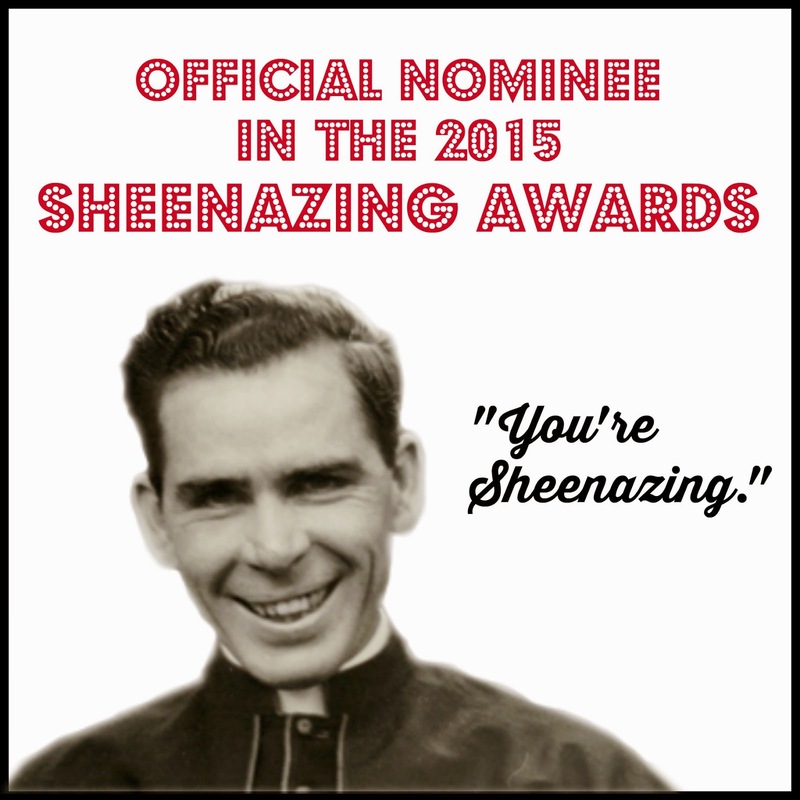 The Sheenazing Blogger Awards get their name from Venerable Fulton J. Sheen, who was amazing at using the newest forms of media to communicate the beauty of the Catholic Church and his love of Christ to the world. They are a fun way to celebrate the excellence of the Catholic blogosphere and honor Venerable Sheen. Obscure or not, I’m super honored to be part of it all. Thank you for your work in coordinating the effort, Bonnie, and thank you to the kind souls (whoever you are) who nominated me! In case any of you need a refresher on what my particular shtick is here at These Walls – or if you’re visiting for the first time (Hello! Welcome!) – I thought I’d give you a little summary. I think abortion is wrong. I think immigration is good. I think religious freedom is important. I think our criminal justice system needs to be re-thought. Like my experience on September 11. And the time I was mugged. Sometimes I can’t believe I’ve gotten to be a mother at all. I’m amazed by how precious children are. My kitchen floor makes me sappy. I don’t treasure every moment. I don’t think breastfeeding is always best. 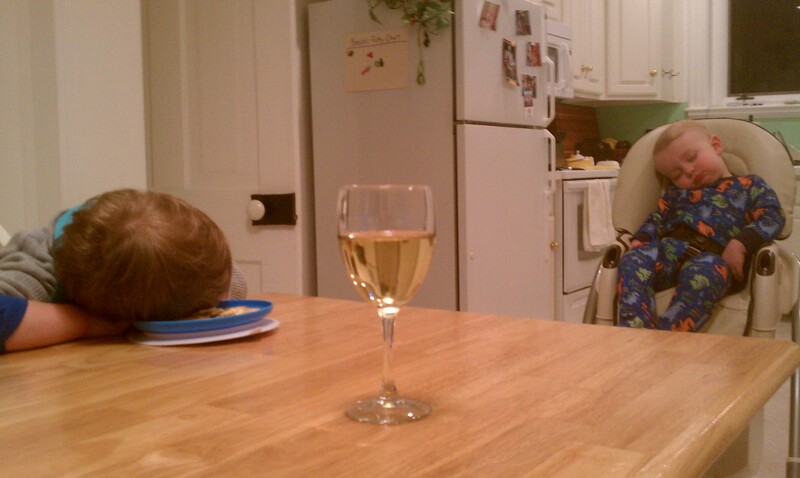 I was unprepared for the emotional strain of motherhood. I am bothered by the suggestion that boys are easier than girls. I can give up when things fall apart. Sometimes laundry gives me epiphanies. 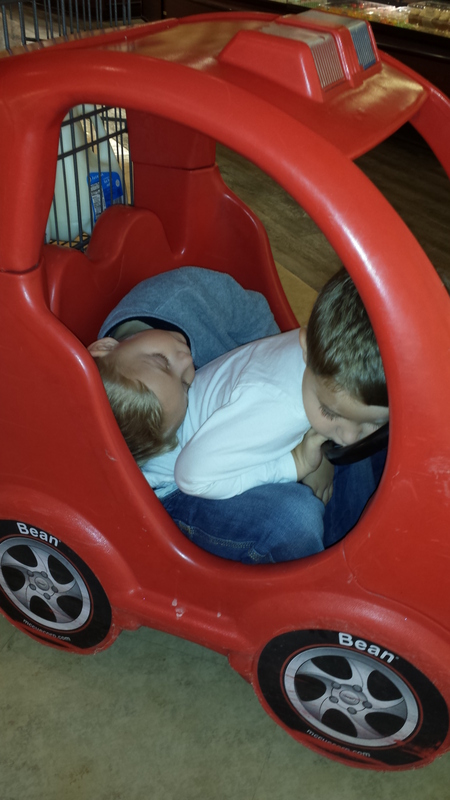 Also, my boys fall asleep – all the time, all over the place. I like to share that joy with you. I’ve got a whole list of topics I’m itching to get into this year. And even though I still have Christmas decorations to put away and boxes of ten-year-old papers lurking in my corners and closets, I’m feeling energized about digging in. Congratulations on your nomination, Julie. Saint Affairs was nominated in the Best Under-Appreciated Blog category. I was totally surprised by it! That is so cool, Erica! Congrats!! I’ll definitely be voting for ya! Ill be voting for you! Yay!